Decorative rabbits - touching and miniature creatures that are specifically intended for the maintenance of the apartment. They are becoming increasingly popular as Pets. But not everyone knows how do they differ from normal rabbits, common in agriculture. How to avoid mistakes buying a pet? What should you consider when selecting it? Decorative rabbit it is advisable to purchase from professional breeders who can provide pedigree of the animal and all necessary documents or, alternatively, at the pet store. 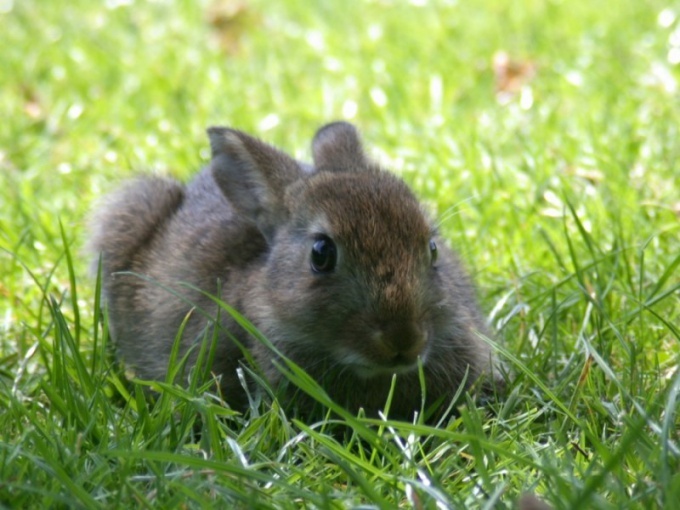 If you offers the rabbit some of your friends or your attention was drawn to the cute animals on the market, you should pay attention to which species they belong. Otherwise, you risk becoming the owner of a conventional meat of rabbit. The main difference between decorative rabbit meat - its small size. Conventional decorative rabbit even in adulthood does not weigh more than 2.5 kg, while meat rabbit is able to grow and gain weight up to 8 kg. 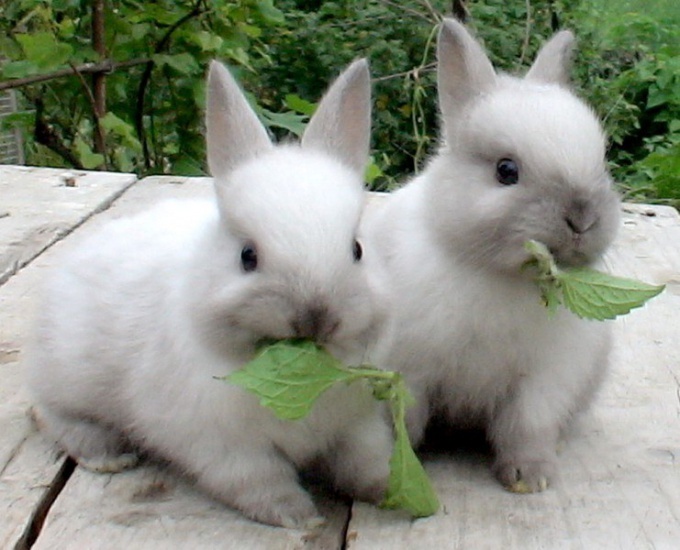 There are also decorative dwarf rabbits, they are very small - no more than 1,5 kg. the Weight of an ordinary decorative rabbit in two months is about 300 grams, and the weight of the dwarf - less than half. Small decorative rabbit can be distinguished from ordinary ears. 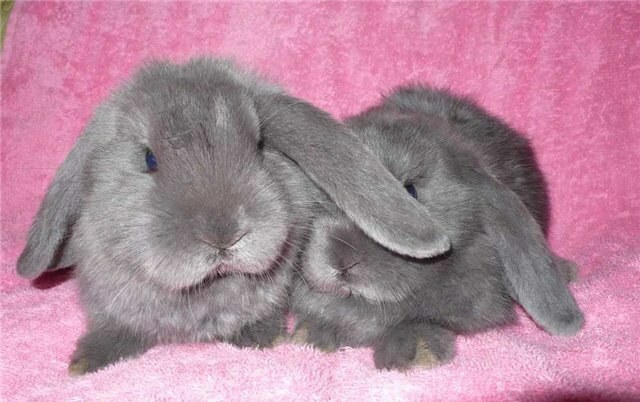 Decorative rabbits ears short - 1-3 cm and in adult rabbits ears grow to 5 cm Ears meat rabbit much longer. In addition, decorative rabbits can be distinguished by the characteristic inherent to various breeds. 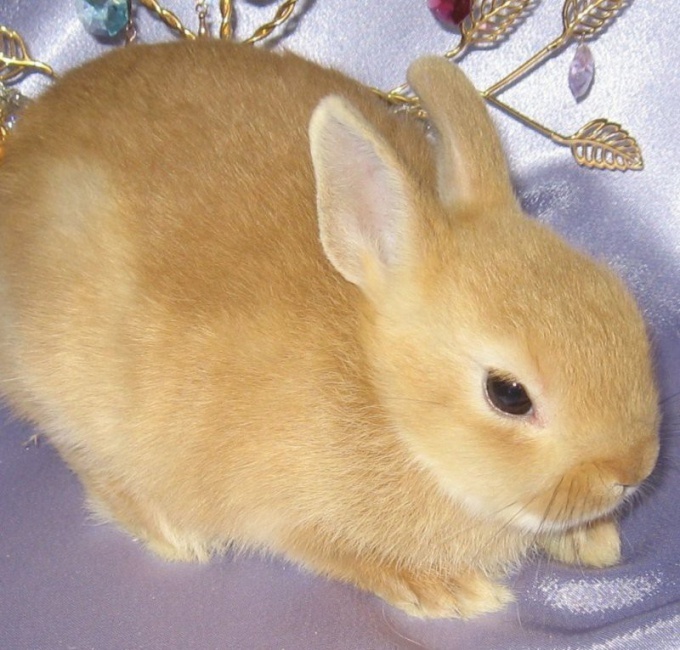 One of the most popular types of ornamental rabbits is called a "sheep". Their ears are characterized in that at the age of one to two months to be a hanging. Sometimes the lugs have a "sheep" for the first time fall asymmetrically: one descends and the other continues to stand upright. But this is a temporary age-related phenomenon. As an adult, the rabbit sticking out of the ear indicates a lack of purity of the breed. "Sheep" - one of the most unpretentious species of ornamental rabbits. Quite different from the other rabbits of breed "Reks". They have very short fur, to the touch similar to plush. 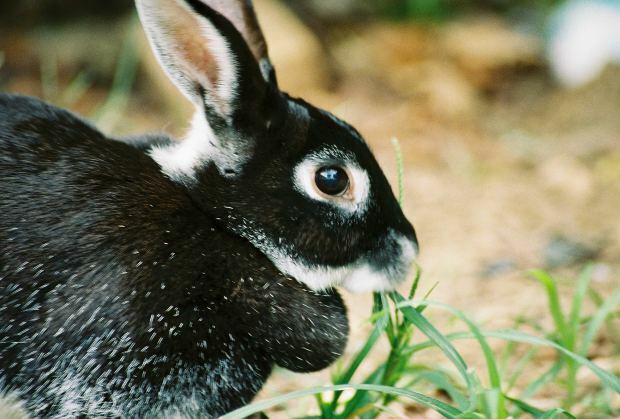 This unusual feature makes these rabbits more susceptible to fungal and infectious diseases - in fact, the protective function of the skin they reduced. But the dwarf Angora rabbit and Fox breeds, wool much longer than usual. In addition, they feature an eye-catching tassels on the ears. When selecting such a rabbit should be remembered that its long coat requires thorough daily grooming. 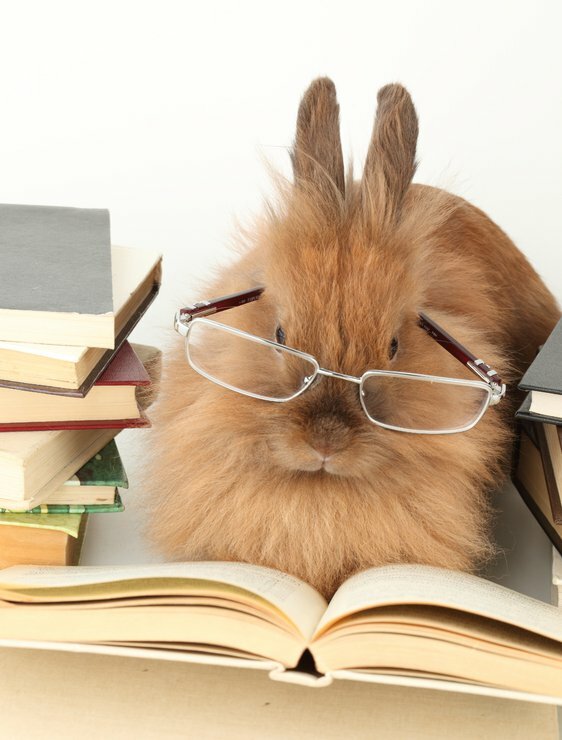 When choosing a rabbit to pay attention to a number of indicators, testifying to his health. The kid must be clean ears, dry nose, shiny eyes, thick fur. The vigor and activity of the animal is also the key to its health. The best age of rabbit to purchase is 2-3 months.